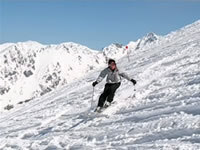 All inclusive skiing holiday and snowboarding holidays in Zakopane, Poland. 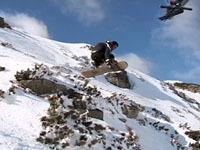 Group prices from as little as £425 per person excluding flights! Family of four prices from just £475 per person! Why not complete our easy online form for a 100% personalised quote by clicking here: http://www.sunshineworld.co.uk/contact.php ? 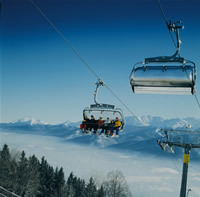 -7 nights- Group prices from only £425 per person! Family of 4 prices from only £475 per person! Limited time only! Limited availability! Book now!